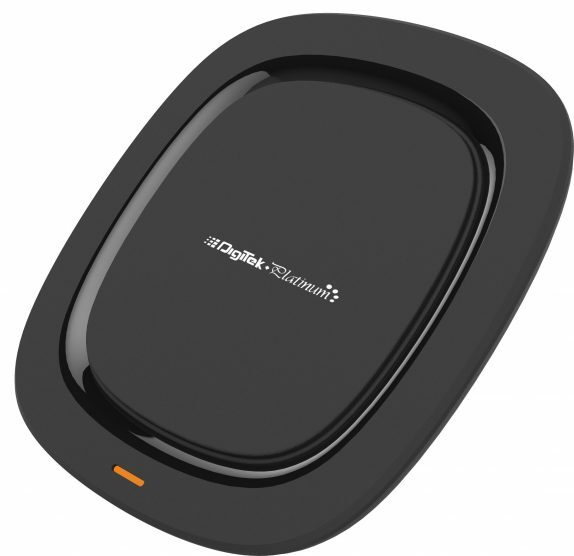 Digitek has launched the DPWC 10W fast wireless charger in India. The charging pad has electromagnetic fields that also has in-built support for QI technology which helps you to just lay your phone on the charging pad and go. It features a slim body, lightweight, travel-friendly and can complement any environment. The wireless charger has LED lights as an indicator to show you that the phone is correctly aligned on the base & charging. The built Smart IC Chip detects optimum charging current for gadgets and provides the ideal power. Short-Circuit Protection & Control Heat Technology makes them human body friendly with zero radiation. It packs a Micro-USB to USB-A cable and supports Apple iPhone 8, 8+, X, S9, S9+, Note 8, S8/8+, S7, S7 Edge, Note 5, Galaxy S6, S6 Edge, Microsoft Lumia 1520, 1020, 930, 929, 928, 920, Google Nexus 4,5,6, 7(2013), and BlackBerry Priv. The Digitek DPWC 10W fast wireless charger is priced at Rs. 1495, but you can get it for as low as Rs. 999 on Amazon. Being one of the pioneers in the Photographic & Smartphone accessories we primarily focus on the users demand and their convenience, we are striving hard towards matching the technology advancements and maintaining the quality of products which are innovative in their own domain.